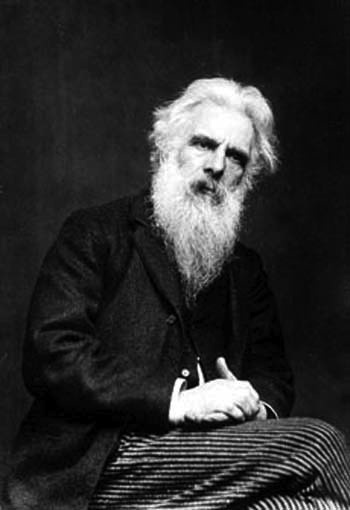 Eadweard James Muybridge was an English photographer important for his pioneering work in photographic studies of motion and in motion-picture projection. He immigrated to the United States as a young man but remained obscure until 1868, when his large photographs of Yosemite Valley, California, made him world famous. Muybridge is known for his pioneering work on animal locomotion in 1877 and 1878, which used multiple cameras to capture motion in stop-action photographs, and his zoopraxiscope, a device for projecting motion pictures that pre-dated the flexible perforated film strip used in cinematography.